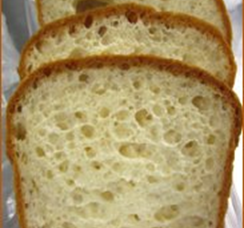 You will love our made-from-scratch breads. 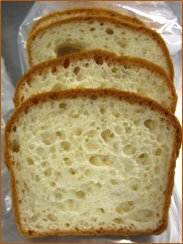 People have been raving about our breads since 2003.
taste and hold up better than any other brand. 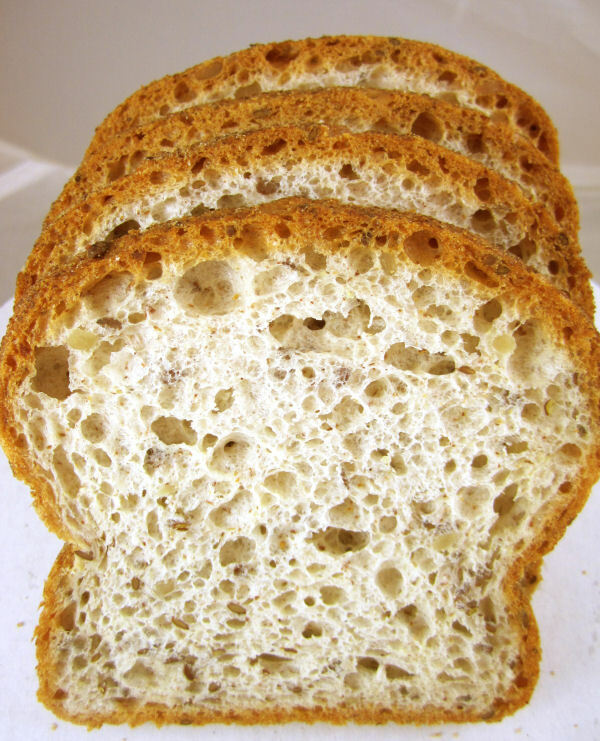 All breads are enriched with B vitamins, iron and folic acid. Sweet, tender and delicious. 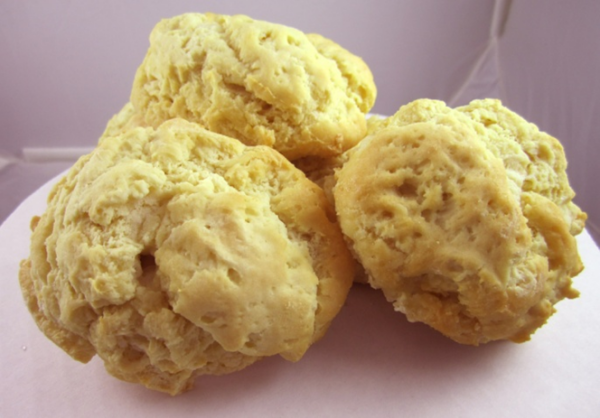 These biscuits will melt in your mouth. 5/pkg. 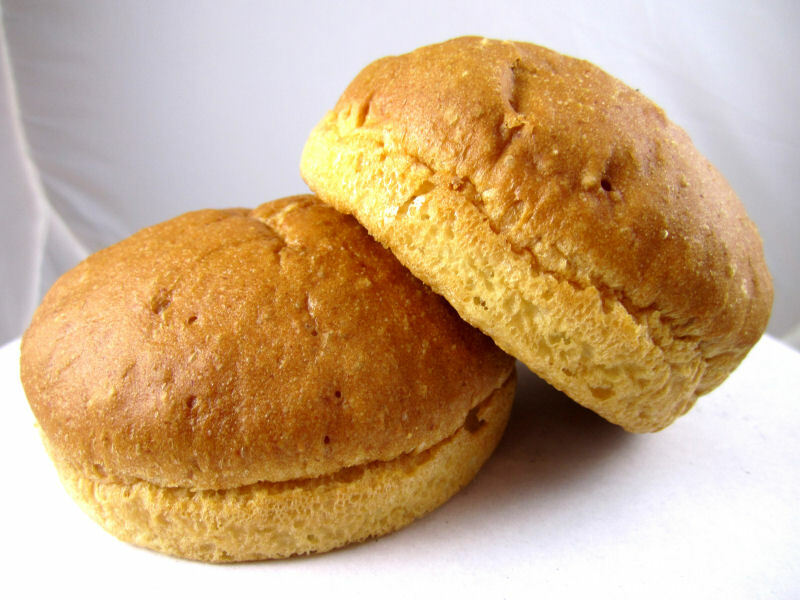 Four wonderful corn-dusted English muffins. Tear or fork apart for wonderful butter-holding pockets. A wonderful light bread and family favorite. Please freeze breads immediately upon arrival for up to 6 months or refrigerate for a week. Light as air and white in color. Enjoy it after defrosting without toasting or warming. 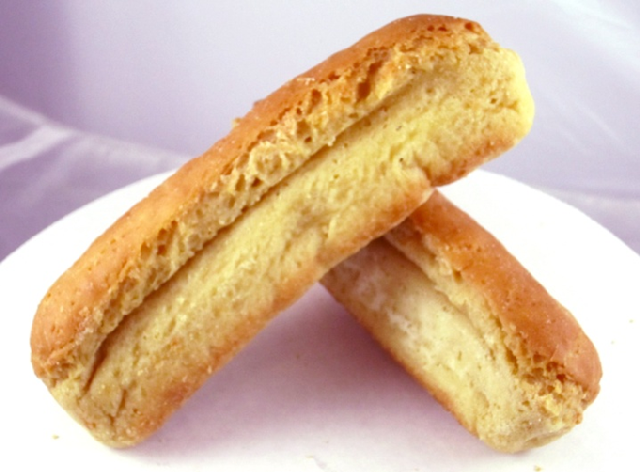 This popular bread is nutritionally optimized with Vitamin D, Vitamin Bs, iron, folic acid and Omega 3. Toasts up beautifully! 15 slices/pkg, 12 oz. loaf measures approximately 4" wide, 7-1/2" long and 3-1/4" high. 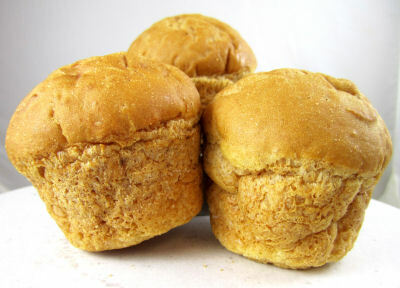 Four large, easy-to-slice buns perfect for hamburgers, sloppy joes or large sandwiches. 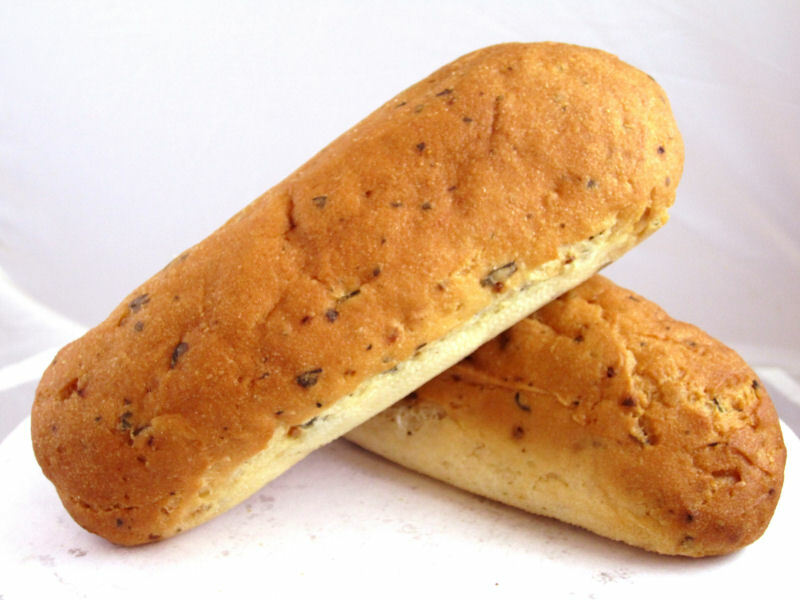 Basil and Garlic makes this duo of 7" baguettes perfect for hoagies or dipping in oil. Amazingly delicious with basil and garlic! This delicious bread is made with certified gluten-free oats and sweetened with sorghum syrup. This outstanding bread is rich with healthy seeds and grains. These are similar to the Herb Baguettes but do NOT have the herb and garlic seasoning. A 'French-influenced' basic loaf bread. Customers kept asking for these hamburger buns - here they are. Four easy-to-slice buns perfect for hamburgers, sloppy joes or large sandwiches. A favorite 'thin' crust flavored with basil, oregano, parsley, garlic, rosemary, thyme, marjoram, sage and yeast. Two 9" pizza crusts per package. Mix is free of dairy, eggs, corn, nut, potato, soy, yeast and gelatin ingredients. Make it with or without yeast. Simply add olive oil and water. (Egg replacer or eggs may be used in recipe.) 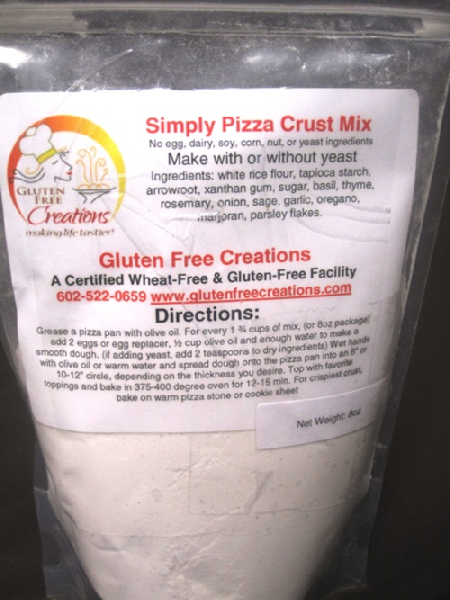 1 mix makes two 8" pizza crusts or 1 large thicker 10" pizza or one thinner 12" pizza crust.